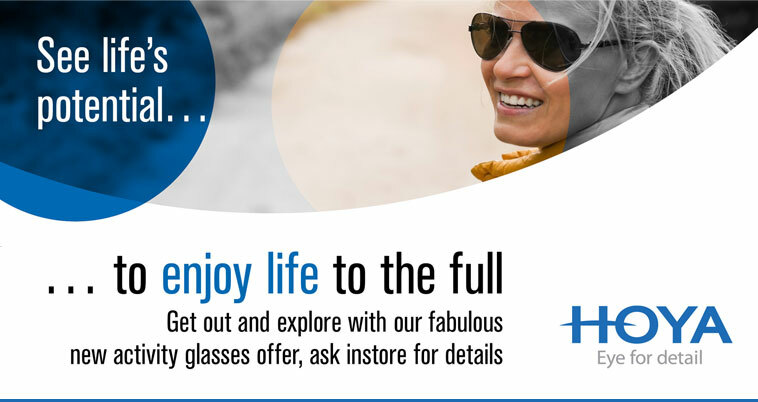 We at Infocus Opticians pride ourselves in delivering friendly personalised eye care with comprehensive aftercare. With practices in Portlaoise, Kilkenny and Naas we provide eye tests for both adults and children as well as contact lens fitting. 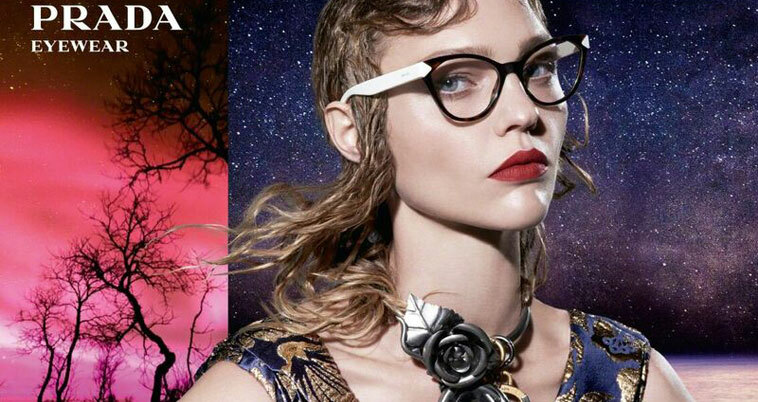 Patients can choose from a large selection of high quality corrective eyewear including designer eyewear aswell as presrcription sunglasses. Infocus Opticians was established in 2002 by Breen McManus and John Fogarty. Both are members of The Association of Optometrists Ireland, a professional representative body for the vast majority of practicing optometrists in Ireland.